Enkei VR5 Wheels (17x8", 38mm, 5x108, Set/4) Matte Black - $570.00 - Free Shipping! Enkei VR5 Wheels (17x8", 38mm, 5x108, Set/4) Hyper Black - $600.00 - Free Shipping! 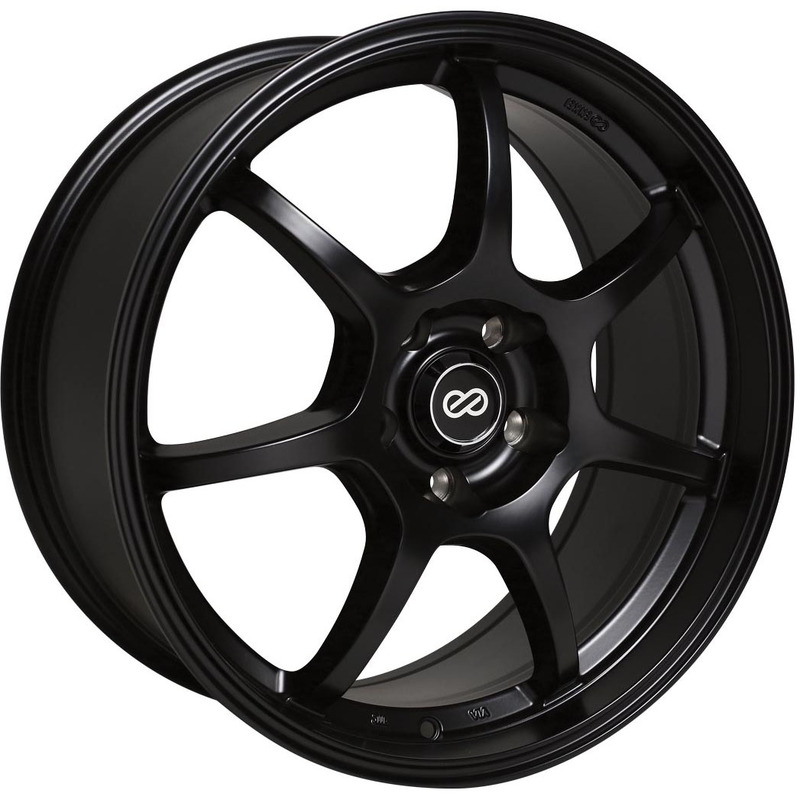 Enkei RSF5 Wheels (18x8", 40mm, 5x108, Set/4) Matte Black - $864.00 - Free Shipping! 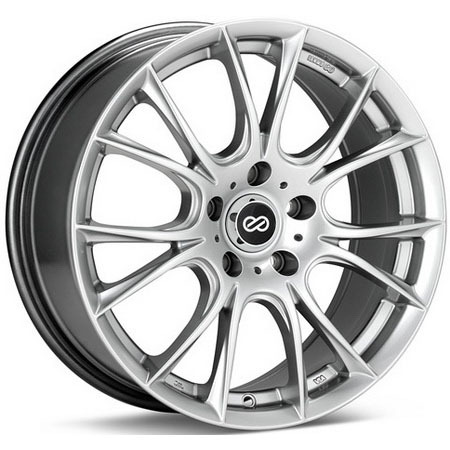 Enkei RSF5 Wheels (18x8", 40mm, 5x108, Set/4) Hyper Silver - $900.00 - Free Shipping! 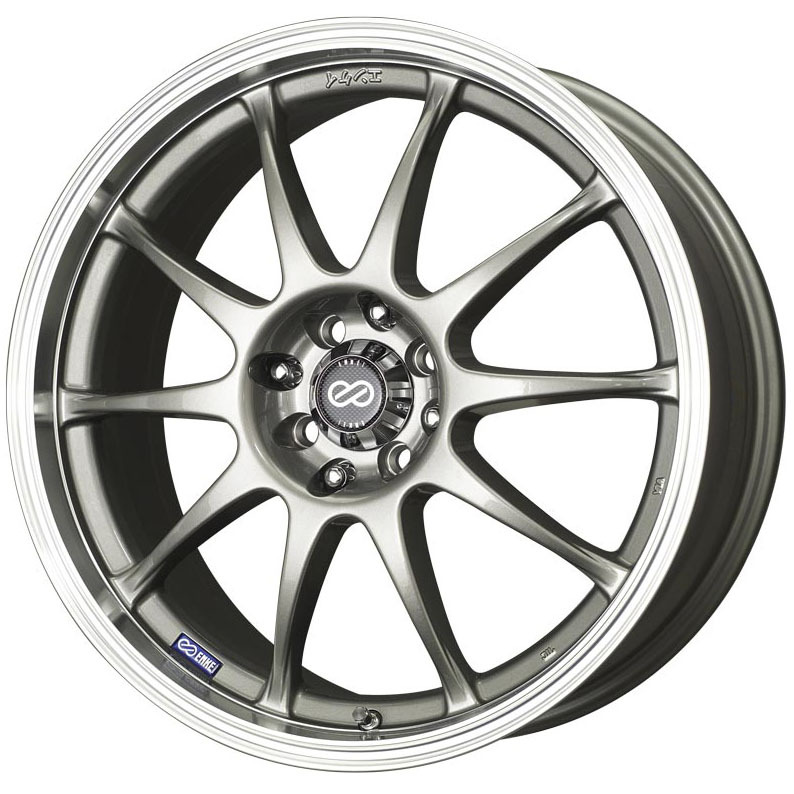 Enkei RSF5 Wheels (18x8", 40mm, 5x108, Set/4) Silver Machined - $900.00 - Free Shipping! 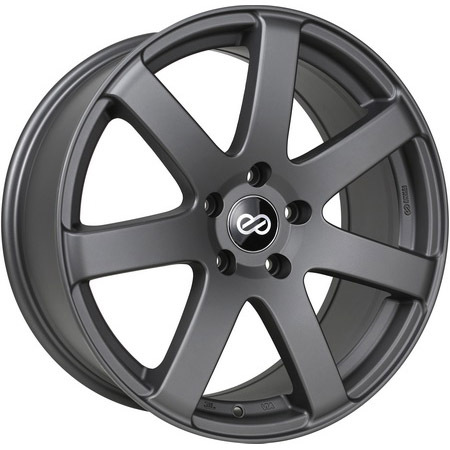 Enkei BR7 Wheels (17x7.5", 45mm, 5x108, Set/4) Matte Grey - $684.00 - Free Shipping! 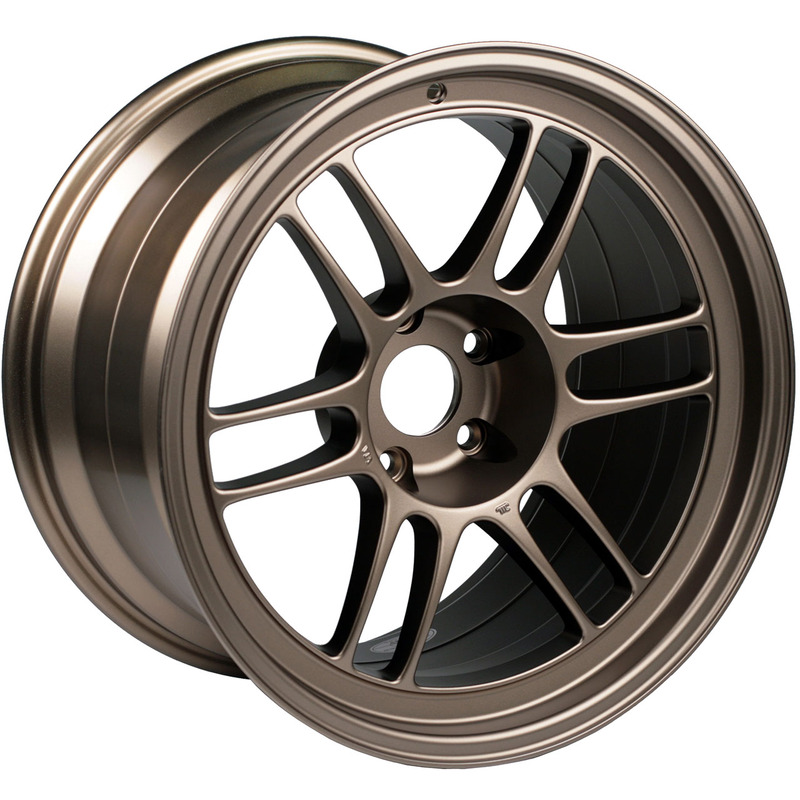 Enkei BR7 Wheels (18x8", 45mm, 5x108, Set/4) Silver Machined - $900.00 - Free Shipping! Enkei BR7 Wheels (18x8", 45mm, 5x108, Set/4) Matte Grey - $864.00 - Free Shipping! 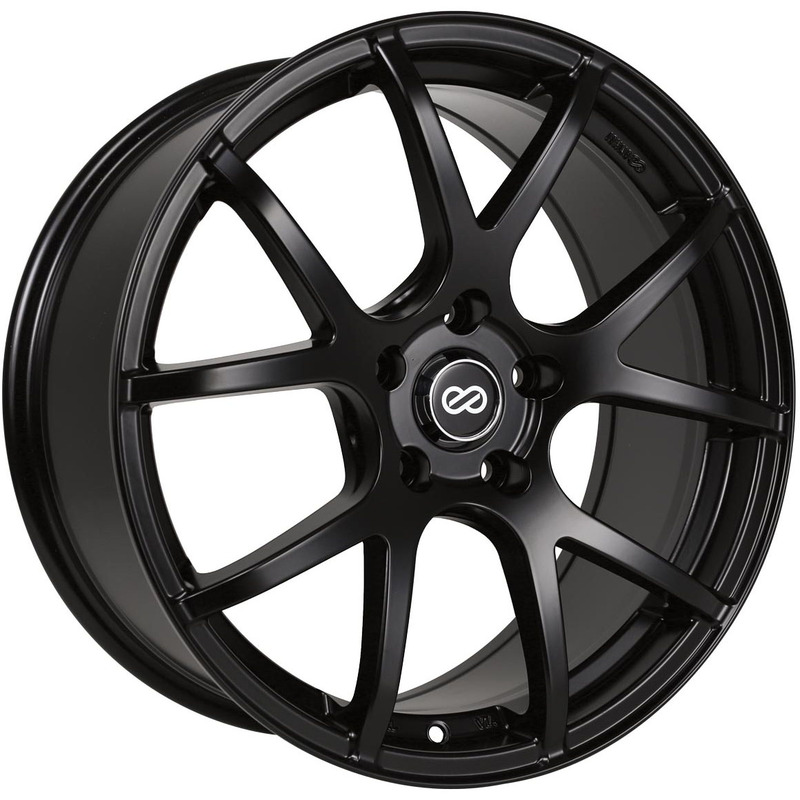 Enkei M52 Wheels (17x7.5", 38mm, 5x108, Set/4) Matte Black - $684.00 - Free Shipping! 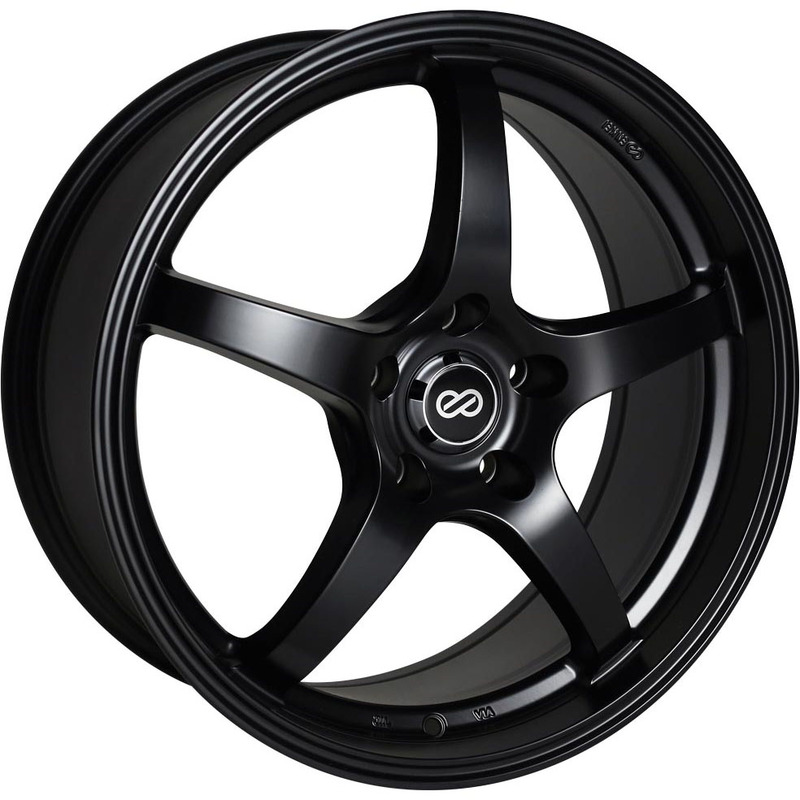 Enkei M52 Wheels (17x7.5", 38mm, 5x108, Set/4) Hyper Black - $720.00 - Free Shipping! Enkei Ammodo Wheels (18x8", 40mm, 5x108, Set/4) Hyper Silver - $864.00 - Free Shipping! Enkei J10 Wheels (16x7", 38mm, 5x108 & 5x115, Set/4) Black - $540.00 - Free Shipping! 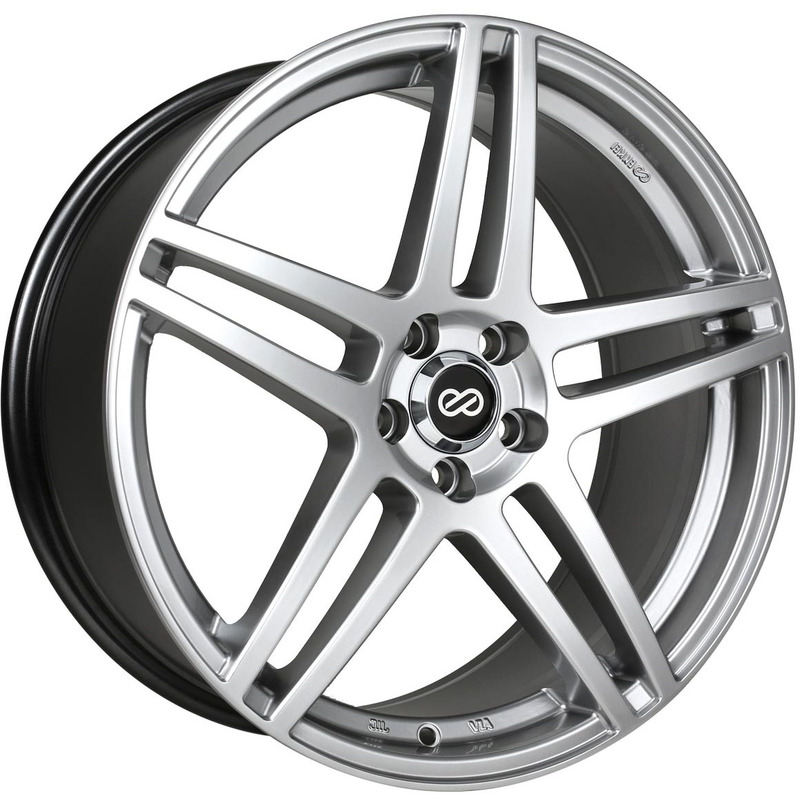 Enkei J10 Wheels (16x7", 38mm, 5x108 & 5x115, Set/4) Silver - $540.00 - Free Shipping! Team Dynamics Pro Race 1.2 Wheels (16x7", 35mm, 5x108, Set/4) Flat Black - $729.00 - Free Shipping! 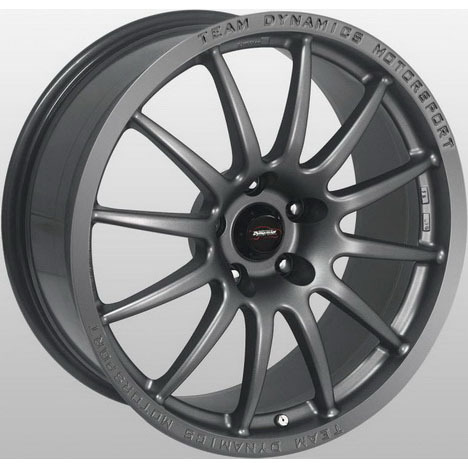 Team Dynamics Pro Race 1.2 Wheels (17x7", 45mm, 5x108, Set/4) Anthracite - $793.80 - Free Shipping! Team Dynamics Pro Race 1.2 Wheels (17x8", 40mm, 5x108, Set/4) Anthracite - $945.00 - Free Shipping! Team Dynamics Pro Race 1.2 Wheels (17x7", 37mm, 5x108, Set/4) Flat Black - $793.80 - Free Shipping! Team Dynamics Pro Race 1.2 Wheels (17x7", 38mm, 5x108, Set/4) Flat Black - $793.80 - Free Shipping! Team Dynamics Pro Race 1.2 Wheels (17x8", 40mm, 5x108, Set/4) Flat Black - $945.00 - Free Shipping! Team Dynamics Pro Race 1.2 Wheels (17x8", 40mm, 5x108, Set/4) HP Silver - $945.00 - Free Shipping! Team Dynamics Pro Race 1.2 Wheels (17x8", 38mm, 5x108, Set/4) White - $945.00 - Free Shipping! Team Dynamics Pro Race 1.2 Wheels (17x8", 40mm, 5x108, Set/4) White - $945.00 - Free Shipping! 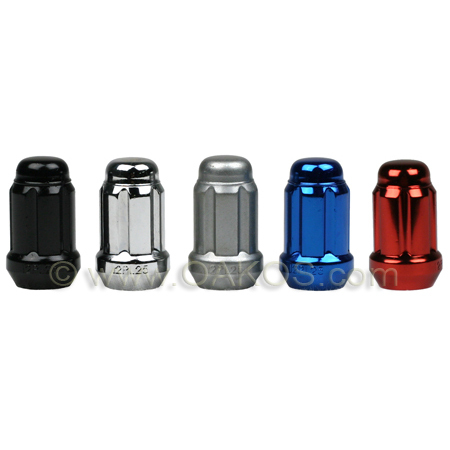 Team Dynamics Pro Race 1.2 Wheels (18x8", 42mm, 5x108, Set/4) Gloss Anthracite - $1,053.00 - Free Shipping! Feel free to PM or CALL if you have any questions!!! Last edited by OAKOS Automotive; 04-25-2017 at 09:50 AM. Merry Christmas Eve Eve Bump! Hope everyone has a happy holiday! we will be back in the office first thing monday morning! Back in the office from the Holiday and shipping orders!